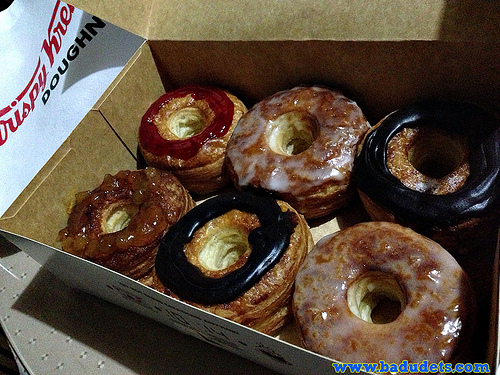 Fun names of J. Co Donuts | Badudets Everything Nice! We ate some in the car because of too much excitement. 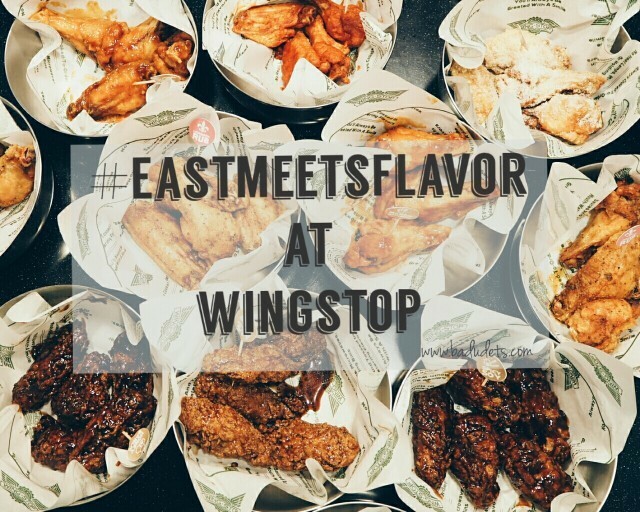 Guess which flavors we ate first? Yep, anything choco. First of all, whoever thought of the names of the donuts is one cool guy! 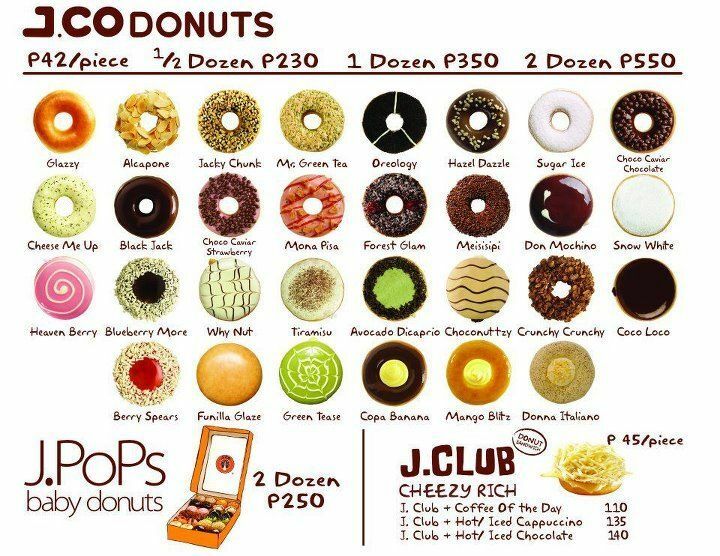 I like the names of J.Co Donuts, they sound fun like Cheese Me Up, Avocado Dicaprio, Jacky Chunk, Berry Spears, etc. Although, sometimes, I can’t relate or guess what’s the flavor of the donuts just by hearing their names. And as pretty as their names, they all look good too! They’re lovely to look at I don’t wanna eat them. As I sink my teeth into the cute edible thing, I find that the flavors are not overwhelming, not too sweet. Although, some flavors, I expect them to be more on the sweet side especially the chocolate ones. 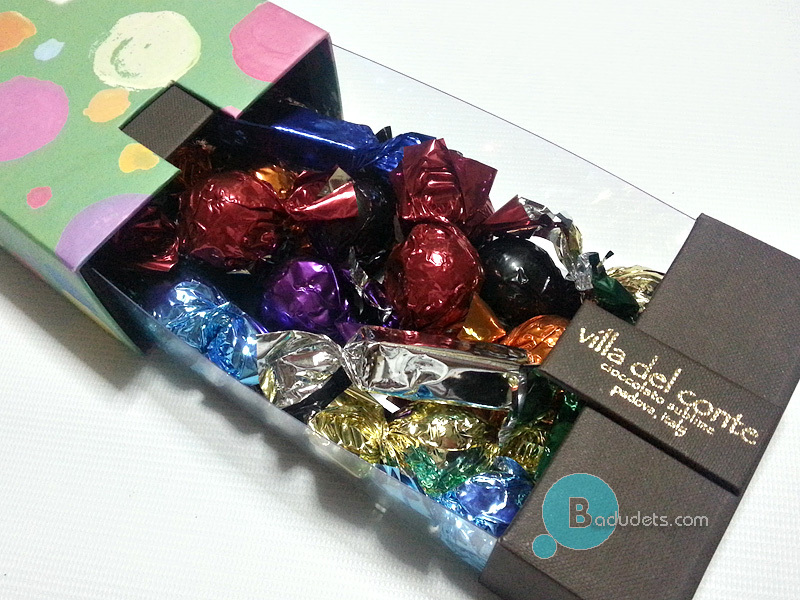 My fave flavors: Coco Loco, Choconuttzy (chocnut fans! ), Tiramisu and Why Nut. 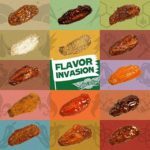 They have a variety of flavors and I’m pretty sure everybody will find their own picks. So what’s your J.Co Donuts flavor? Those donuts are super cute and the names make them even cuter!!!! Not a fan of donuts but I super want to try these. They look yummy!! How I wish the donuts here are as creative! Waaah! 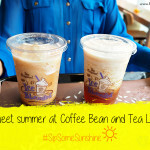 Craving now for those! Love how they named them, aVocado dicaprio is hilarious! ito ba yong donut na pagkay haba haba ng linya sa mall? nakita ko kasi one time sa FB ng friends ko taking a picture of a long line on something i didn’t know, hindi rin ako nagtanong kung ano…. this business is booming… clever idea whoever came up with this business..
OMG! 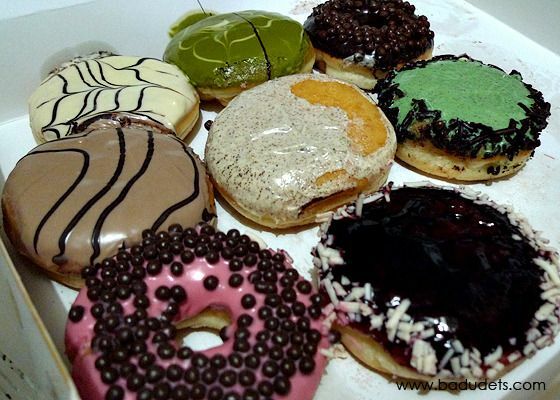 Looking at this made my mouth watery too bad it is not available here, but I promise myself when I visit Phil I will definitely eat some of these delicious donuts..
Oh my, I’m salivating. I love the names. They’re very creative and quirky. 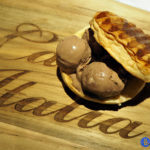 Hello Badet, I love desserts!! By the way, can you please respond to my email? Thank you! interesting. i have to try these donuts, or we (the family) have to try them one day!